Cctvylle | Join the production of CCTVYLLE comics – Our Kickstarter campaign is now live! 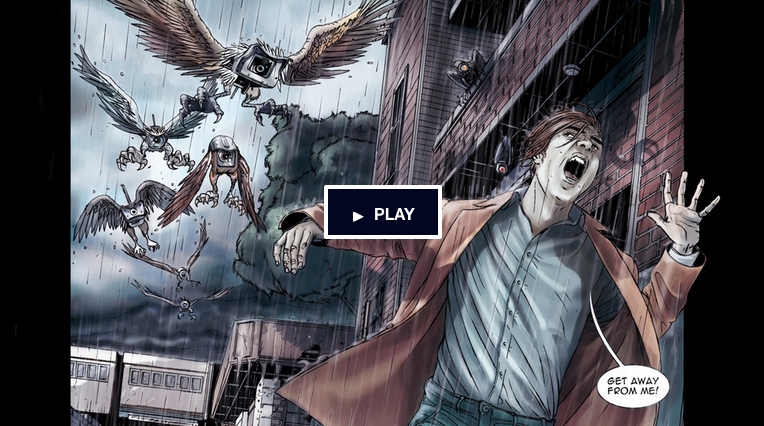 Join the production of CCTVYLLE comics – Our Kickstarter campaign is now live! produced among the citizens a level of collective paranoia never seen before. the new pages of CCTVYLLE comics and be a part of it. of the art created so far.